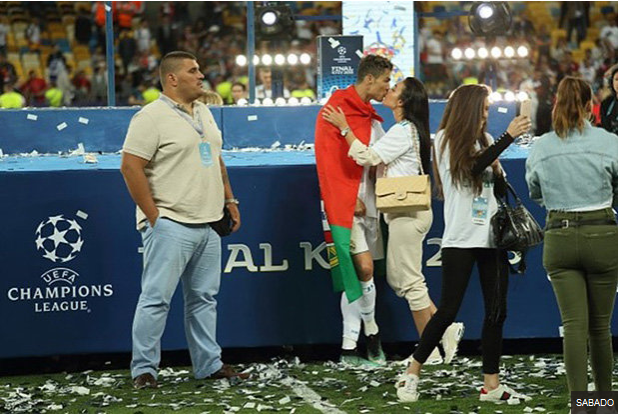 Cristiano Ronaldo, 33, employed the services of man-mountain Nuno Marecos after the Real Madrid and Portugal star featured in propaganda for terror group ISIS last month. In chilling mocked-up photos, the player was shown pinned to the ground along with Barcelona and Argentina player Lionel Messi, as Islamist fighters went to Be-head him. The vile picture, released on the Telegram app, captioned: “Your blood will fill the ground,” showed extremists Hacking at the footballers’ heads in a packed football stadium. Former elite paratrooper Nuno will keep Ronaldo safe at the World Cup in Russia, alongside an MMA fighter called Goncalo Salgado. The fighters, known as forcados, use muscle and intelligence to subdue the half-tonne bulls using their combined strength. Nuno, as leader of the group, is the first to face the bull, egging on the creature before grabbing it around the neck while his team pile in. Ronaldo, currently holidaying with his son Cristiano Jr and girlfriend Georgina Rodriguez in Marbella before he joins up with the Portugal squad. 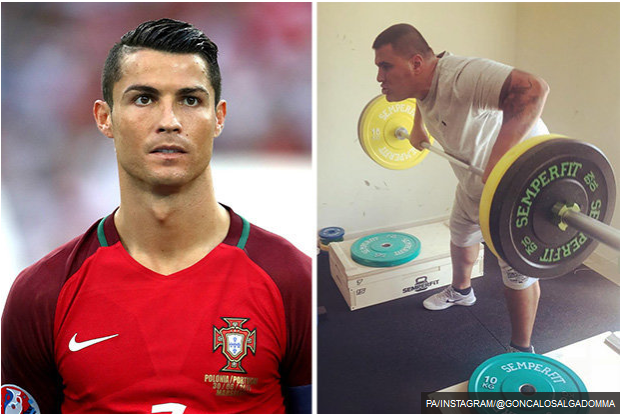 0 Response to "Cristiano Ronaldo Hires Top Bull Fighter As Bodyguard For World Cup In Russia"